FindItMore | If you own a small or mid-sized business and planning to expand or increase your profitability, you must be definitely looking for a call center. Outsourcing has really helped the businesses that do not have time or capital to handle extraneous tasks. The emergence of call centers in the late 20th century declared the dawn of a new era. A time span where the entire world agreed to collaborate to achieve higher efficiency and superior growth pace. From the beginning, India holds a commanding rank in the outsourcing sector. With more than 60% of the overall call centers in the world in its pocket, Indian outsourcing industry is massive. So, if you are seeking an outsourcing assistance and if you have researched thoroughly, Indian call centers must be there in your alternatives to choose from. Now, there are several articles on the web that state that Indian call center sector is taking a dip in terms of market share, the reality is different though. India is soon to become the first country to implement digitalization in almost every sector including financial transaction. So, every industry right now is trying to adjust with the transformations that are occurring. Same goes with the BPO sector. Indian call centers are still competent and business owners’ first choice among the American and European businesses. Business is all about profit. If you are able to perform explicitly and efficiently, having control over your expense is the foremost significant step. Outsourcing to call center services India will offer you a colossal advantage in terms of operational expense. The amount you would be paying to maintain a call center on your own is directly eradicated when you tie up with an Indian call center. Apart from the infrastructure and technology cost, the expense of recruiting call center agents is a primary factor that pulls maximum businesses towards India. The cost of hiring a beginner level technical support professional in India is one-third of that of getting the same level agent in the USA, UK, and Australia. Outsourcing is not just done for the sake of saving money. Of course, it is a great booster but many business owners choose to outsource because they want to raise the overall productivity. As a business grows, handling of extraneous functions demands more and more attention. Being a business owner, if you indulge yourself and your staff in the management of these tasks, obviously the core tasks of your business will take a setback. So, company owners are delegating these functions to the providers of call center services India. With Indian call centers’ far-out experience and strong grip on the spheres of delivering services, business owners get ample time to concentrate on their core tasks. This positively impacts the comprehensive performance of the company, eventually raising the profit margin. One of the most looked out issues in the field of outsourcing is the cultural mismatch. Many business owners have told that their outsourcing partner has agents who don’t understand or are sharp in English fluency. If customers call and they experience a foreign accent on the other side of the phone, businesses will lose their patrons. Indian call centers, on the other hand, have a vast workforce that has excellent command over the language. In terms of numbers, India has the second highest English speaking population in the world, USA being the first. 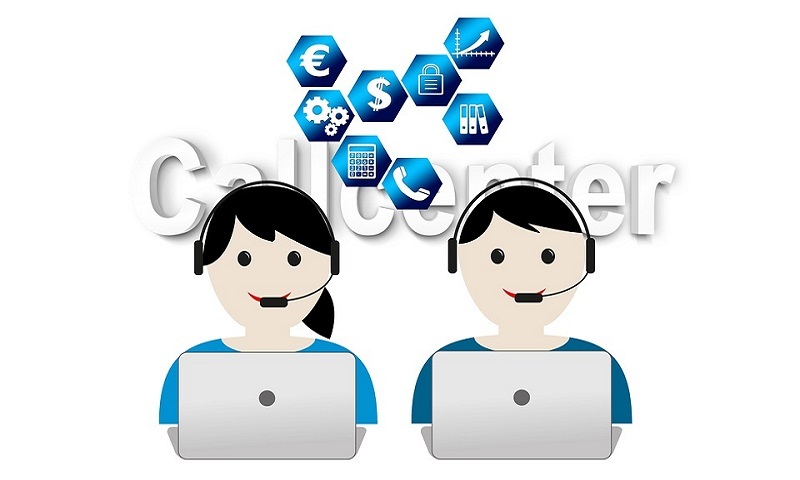 Call center services India are hence considered much reliable and effective. Some of the nations have excellent or better English speaking population still, business owners are selecting India as their favorite outsourcing destination. Why? It is so because the Indian government is extremely supportive of the call center industry. American and European based firms do not have to pay heavy tax while entering the Indian business world. The government does so because outsourcing contributes a notable percentage in the overall GDP of the nation along with humongous employment opportunities. Thus, businesses choose Indian call centers as they are more comfortable entering into a nation that has stable and call center friendly regime. India is Asia’s largest telecom network holder. With around 8500 VSATs and cables spread around the country, call center sectors’ hosting is efficiently backed offering uninterrupted and prompt services to the businesses in the USA and UK.